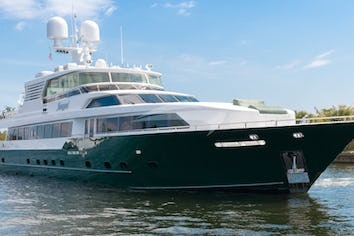 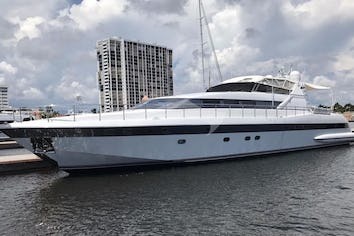 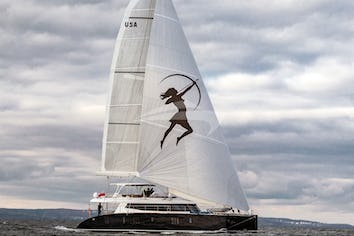 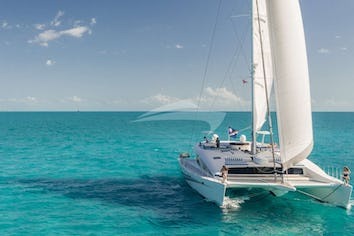 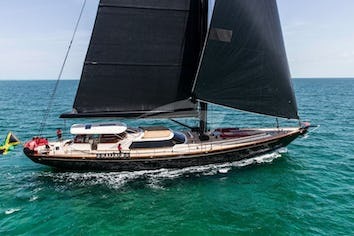 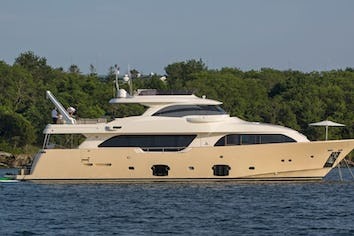 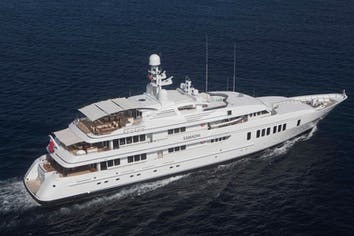 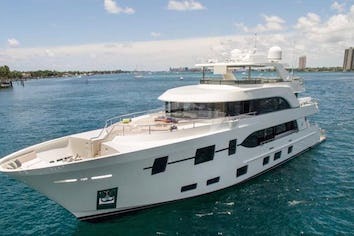 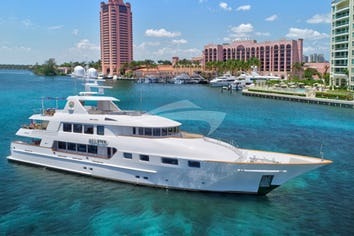 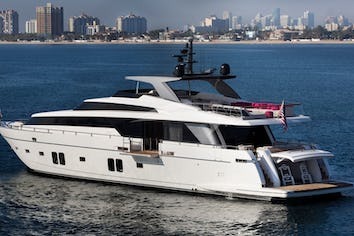 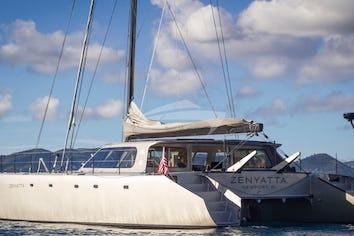 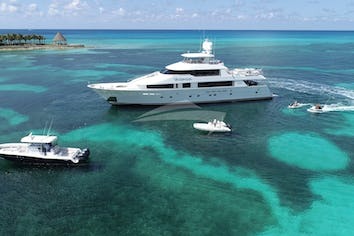 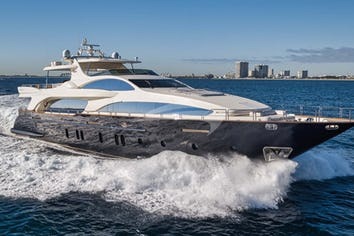 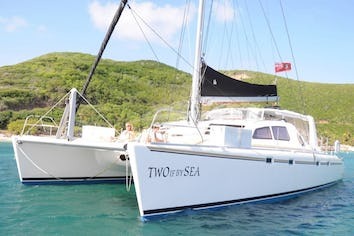 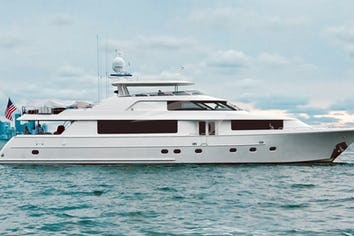 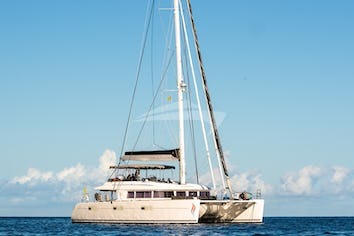 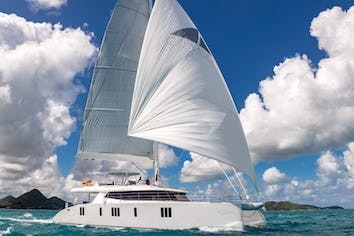 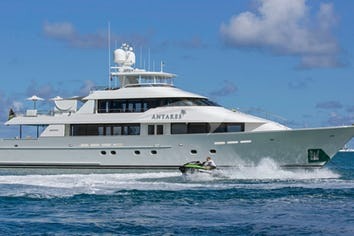 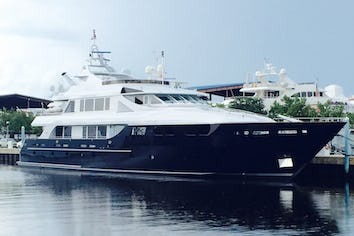 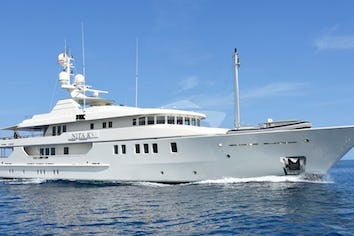 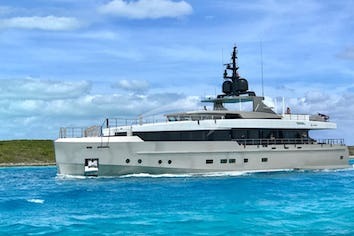 Name Descending Order Length Descending Order No Guests Descending Order No Crew Descending Order Cost Descending Order Click on any thumbnail photo to reveal more information on each yacht. 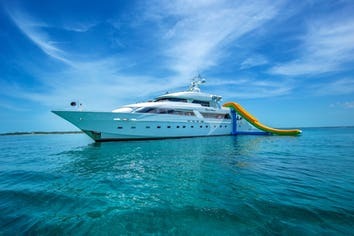 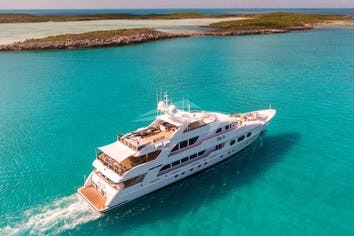 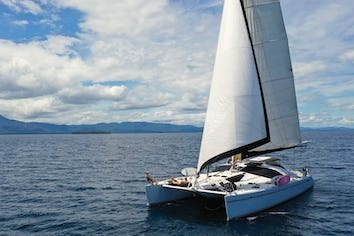 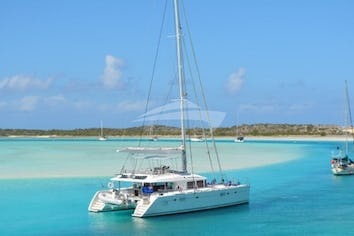 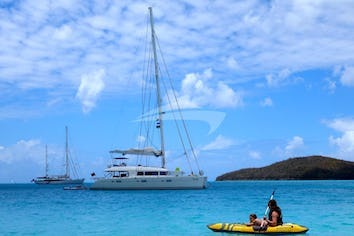 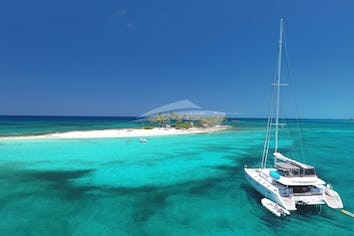 The team of associates have the years of experience you require when making a decision towards your yacht vacation. 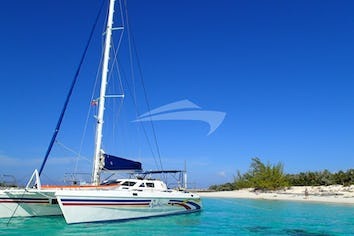 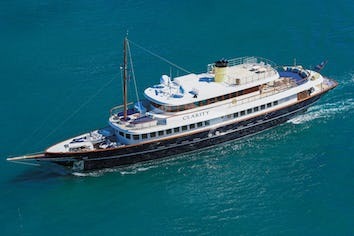 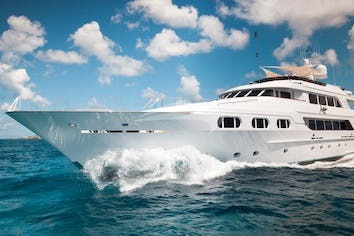 We will work hand-in-hand on scheduling, logistics and itineraries. 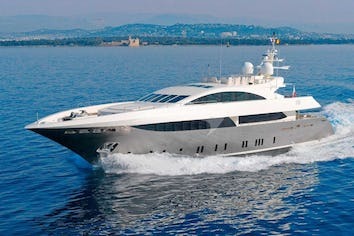 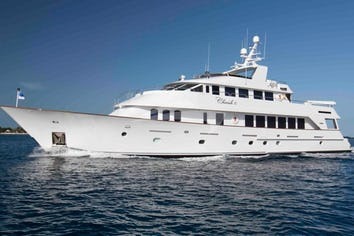 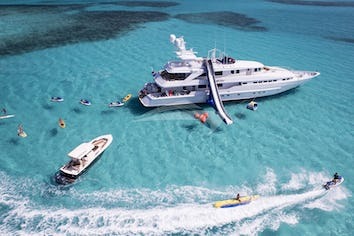 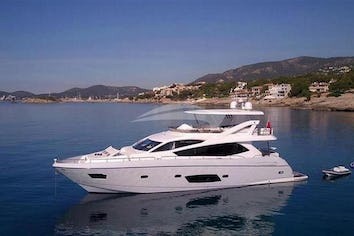 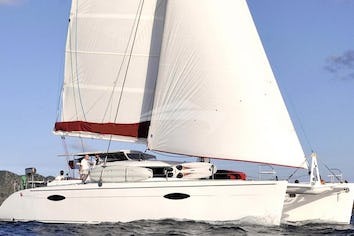 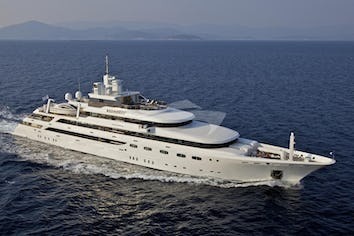 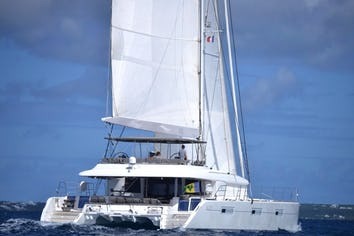 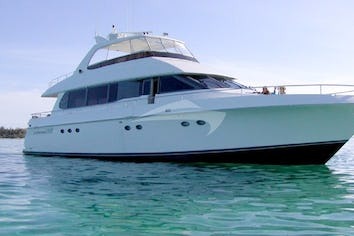 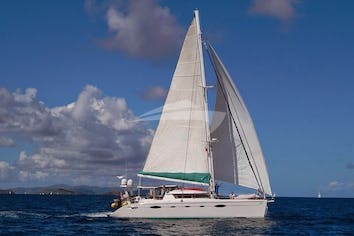 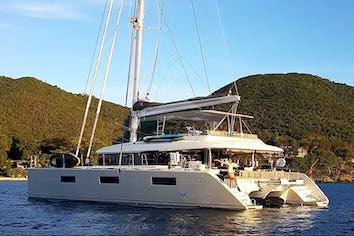 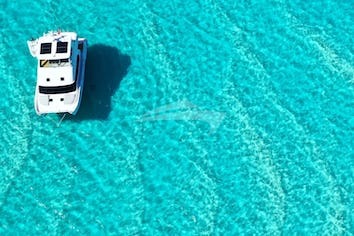 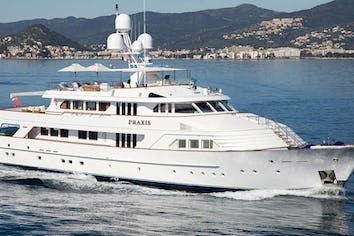 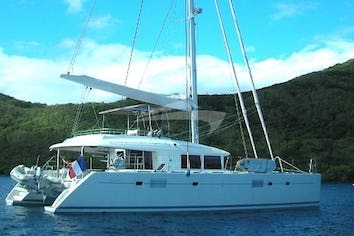 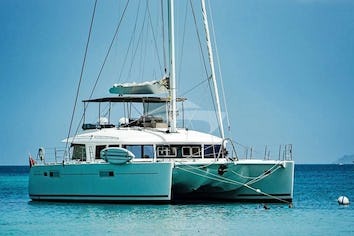 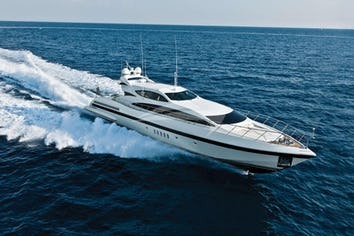 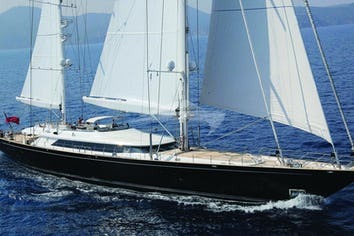 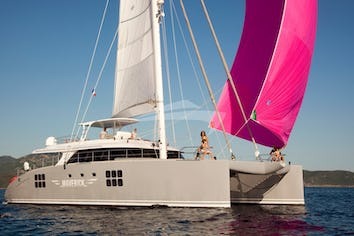 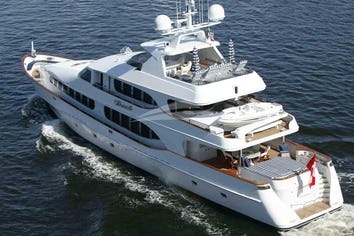 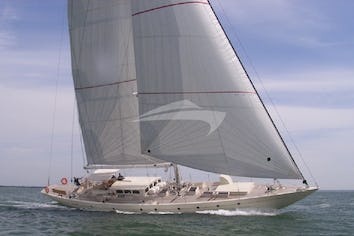 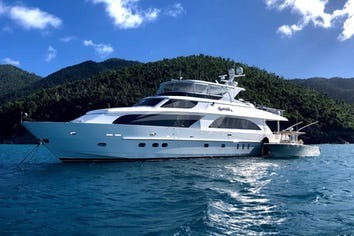 We manage your expectations by having the familiarity with yachts and crew - before you step on board. 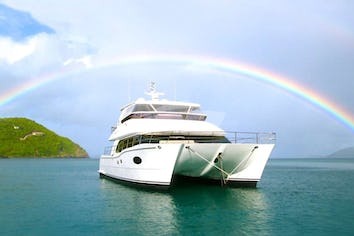 We offer you the insights that help make your yacht vacation memorable for a lifetime. 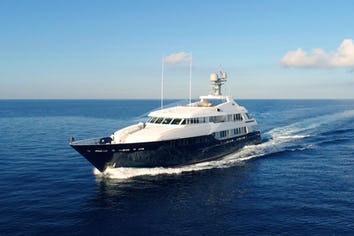 From the initial booking transaction to the logistics of entry, departure, ship-board features and crew standards, no detail is too small. 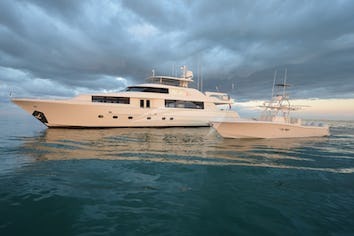 As the right yacht must fit, so too must the right crew. 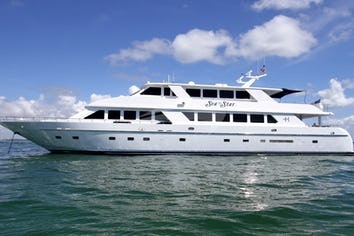 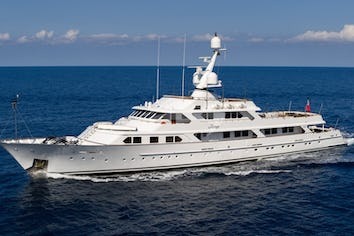 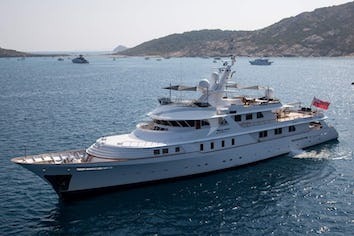 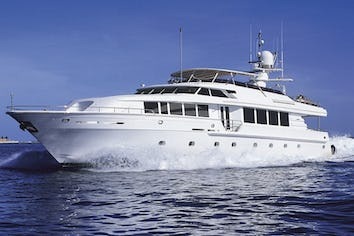 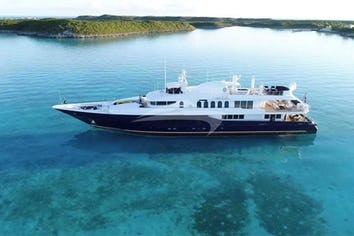 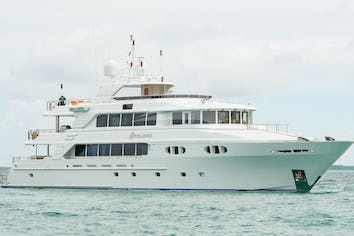 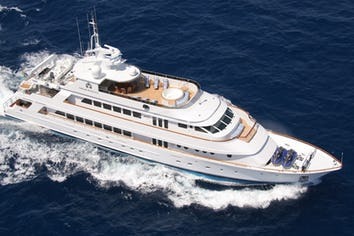 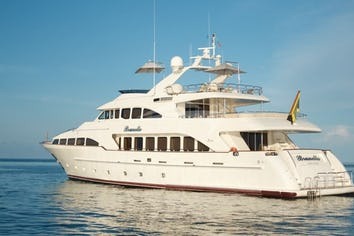 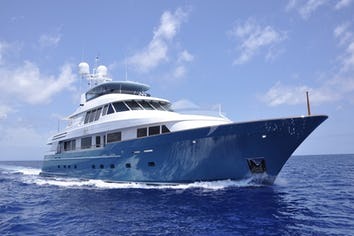 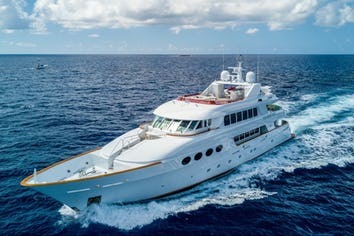 Whether your interests are cruising the New England coast, a vacation in the Mediterranean, or a more exotic once-in-a-lifetime journey through the South Pacific and Southeast Asia - Discover the Westport Charters Advantage. 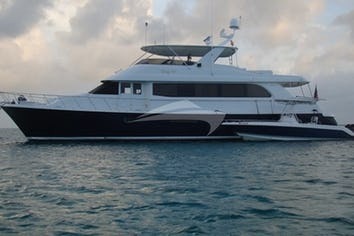 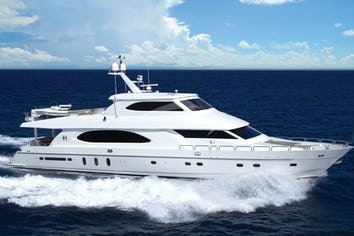 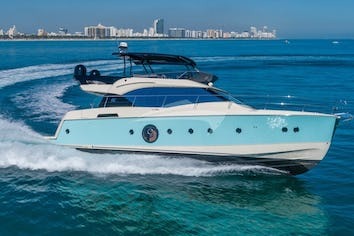 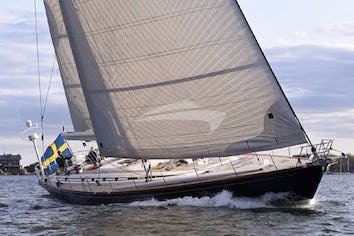 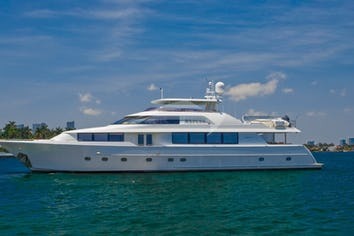 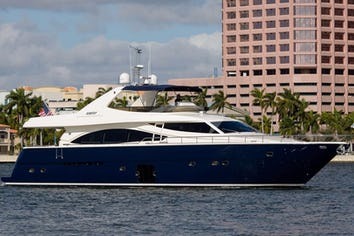 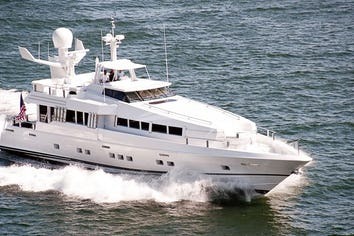 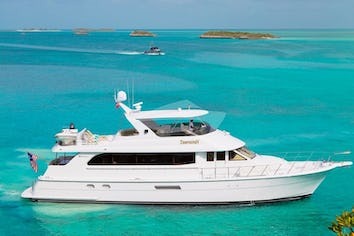 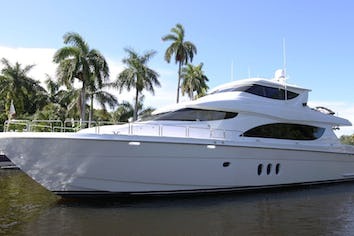 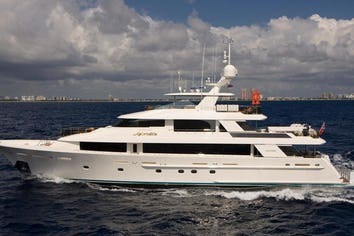 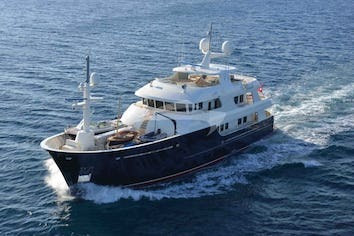 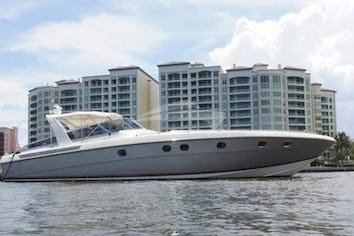 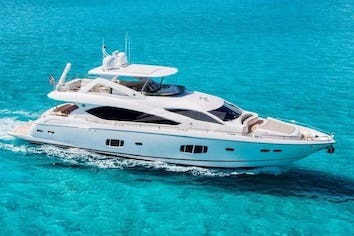 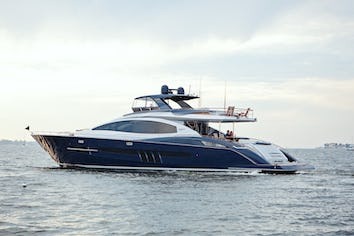 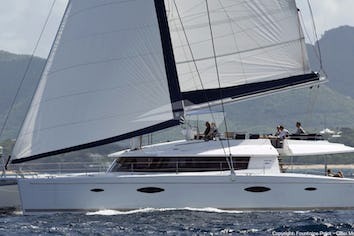 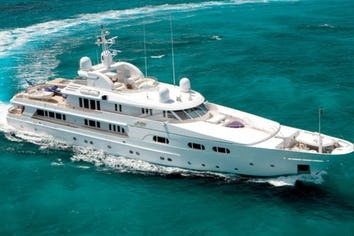 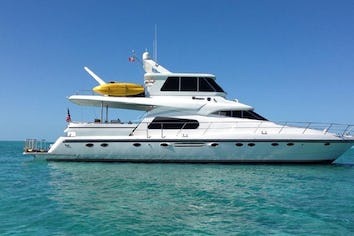 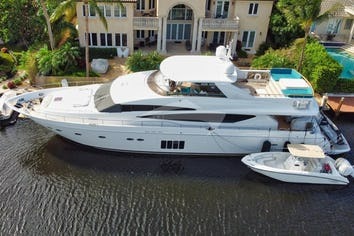 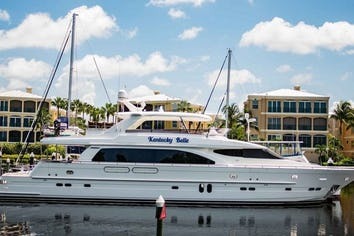 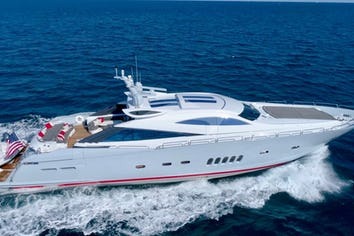 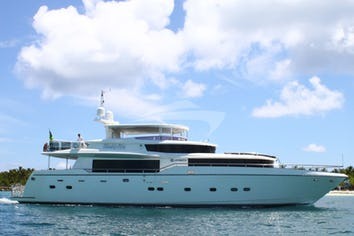 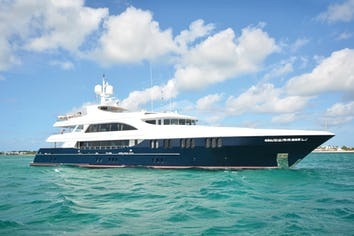 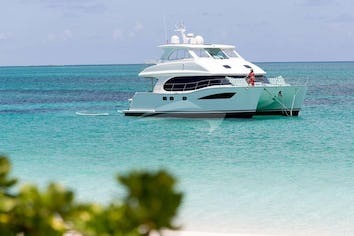 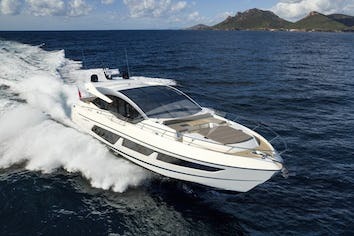 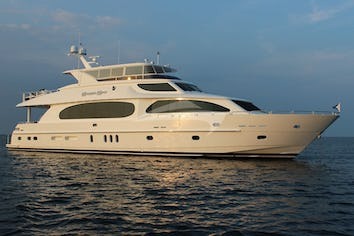 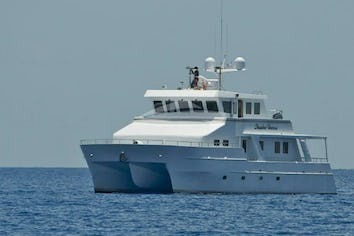 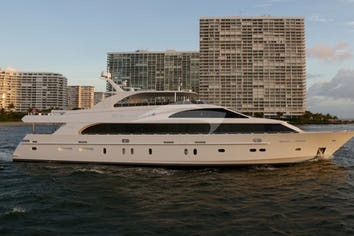 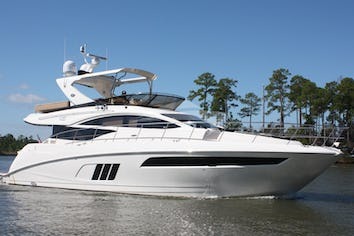 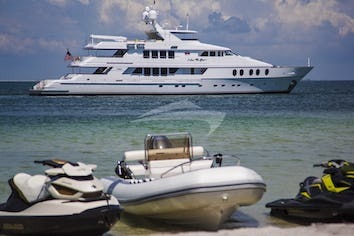 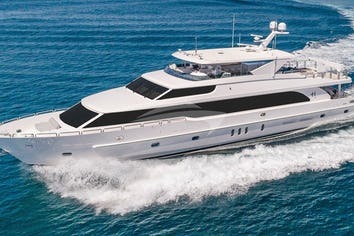 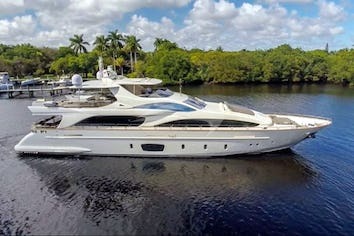 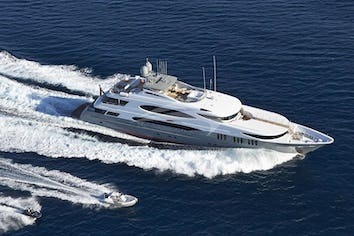 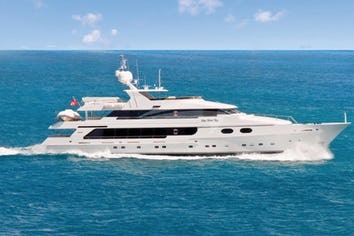 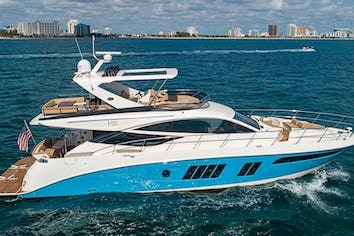 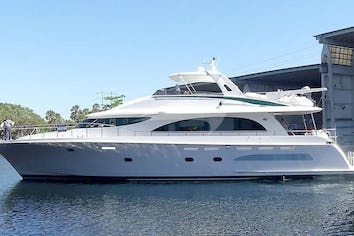 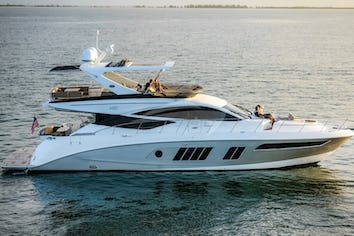 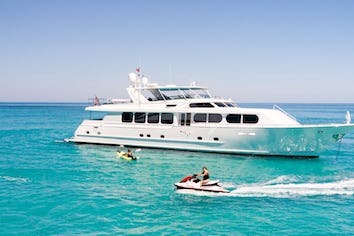 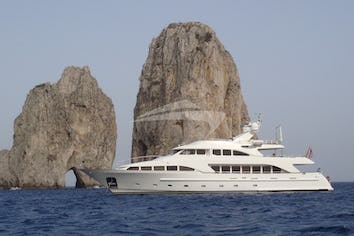 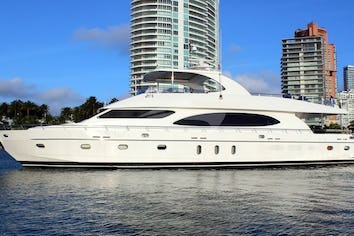 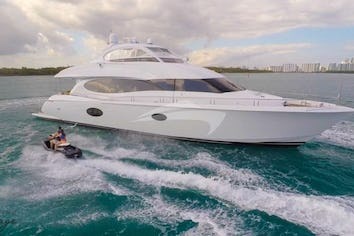 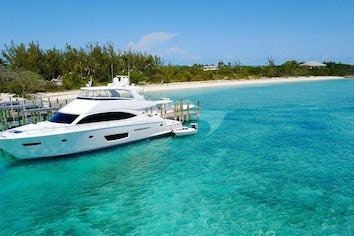 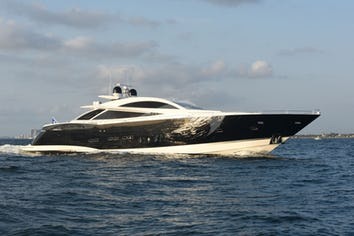 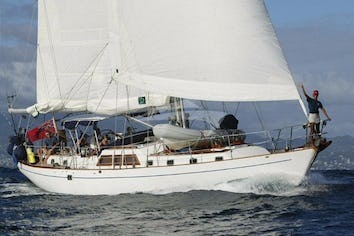 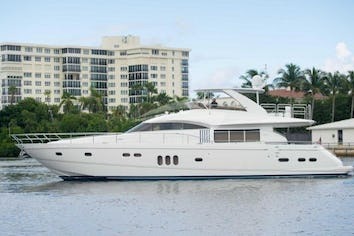 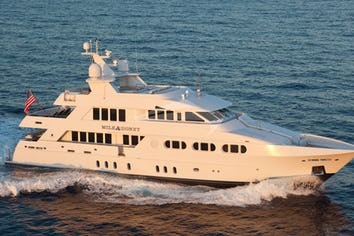 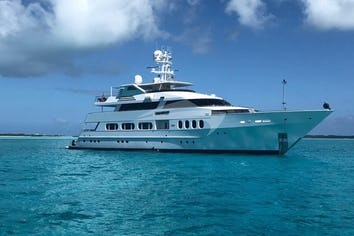 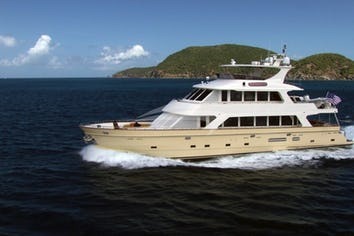 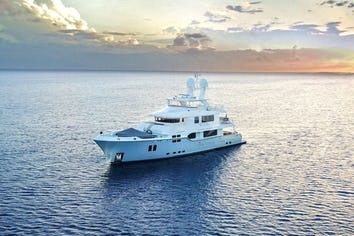 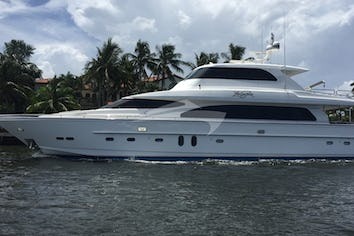 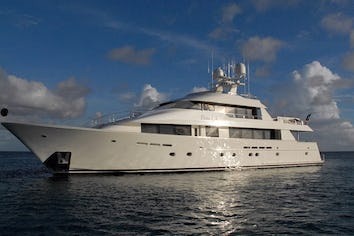 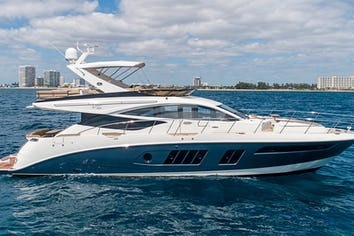 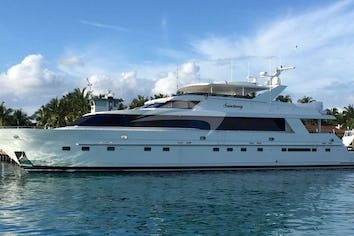 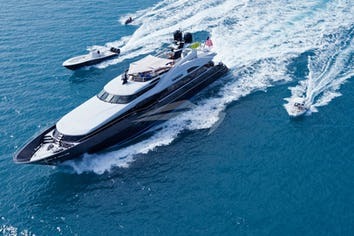 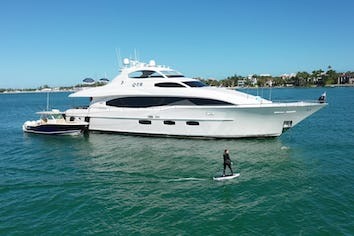 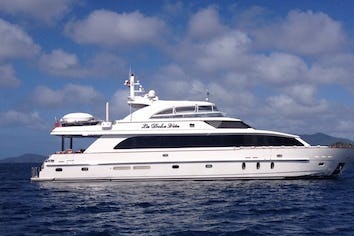 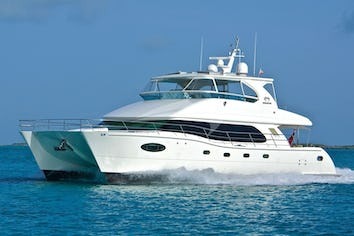 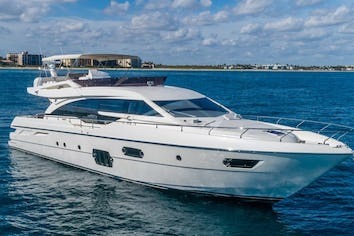 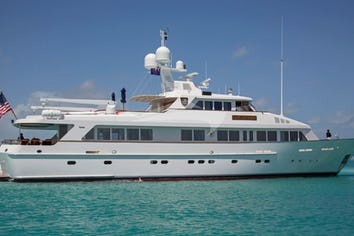 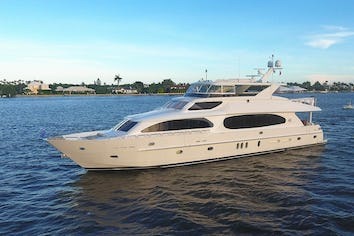 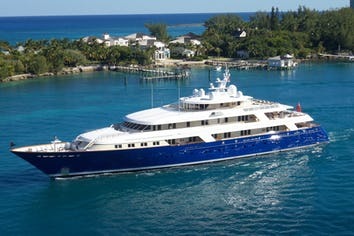 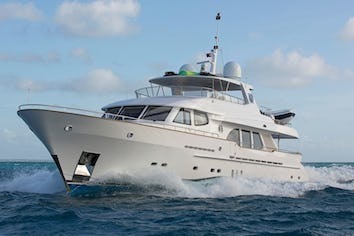 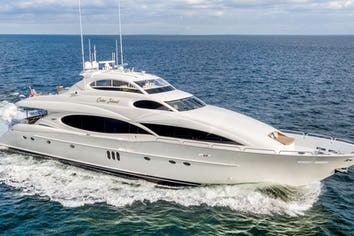 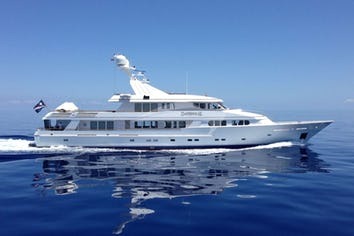 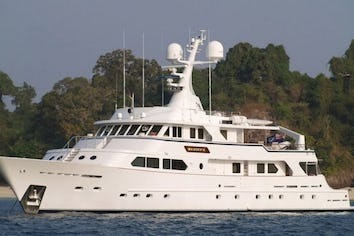 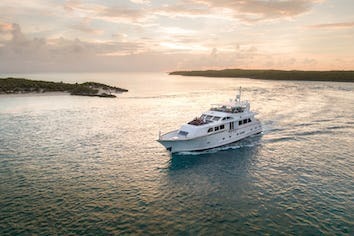 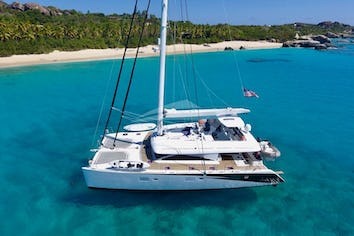 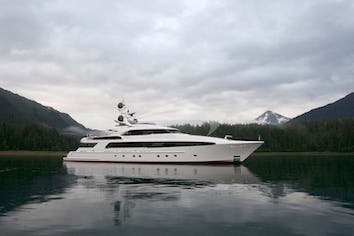 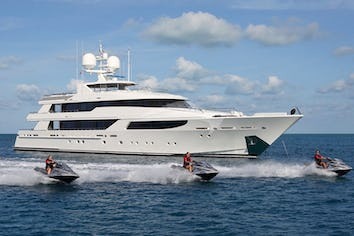 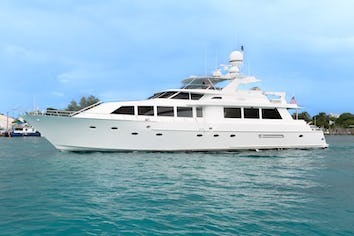 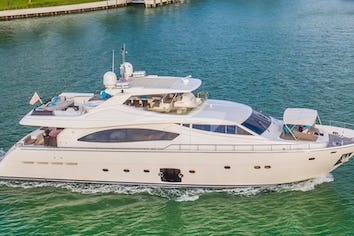 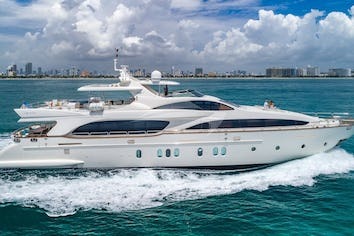 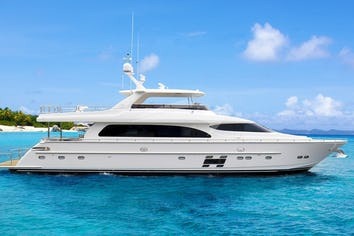 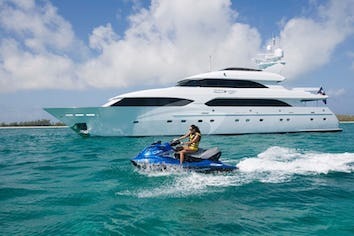 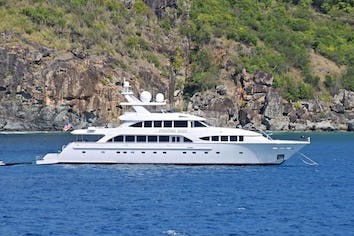 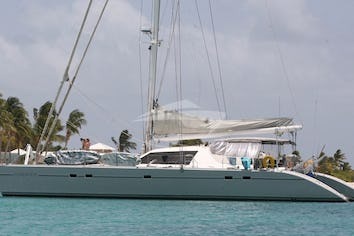 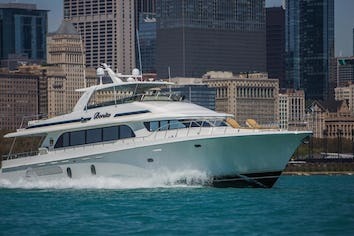 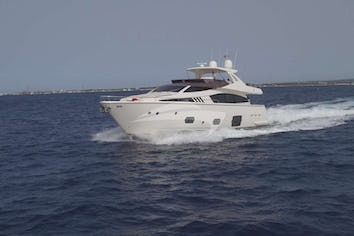 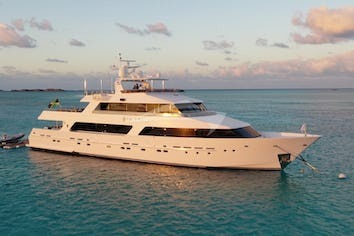 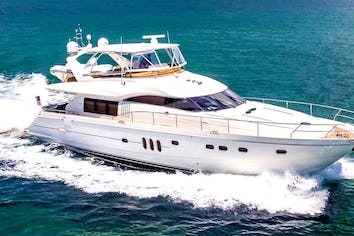 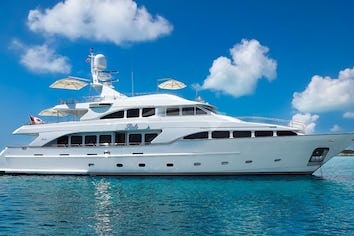 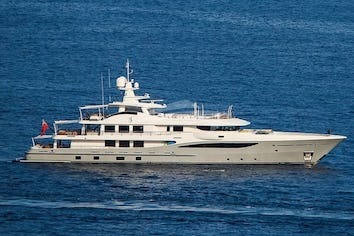 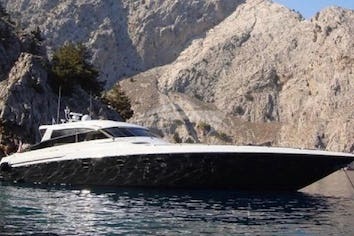 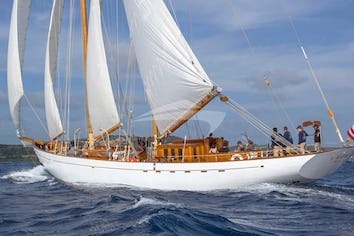 Westport Yachts Customers are Worldwide. 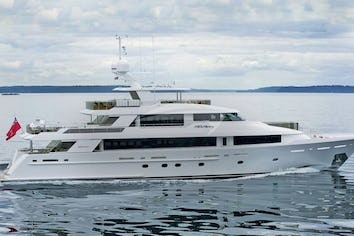 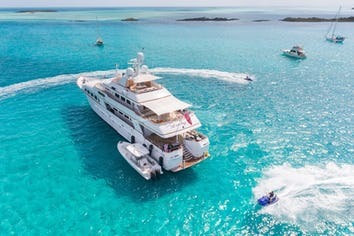 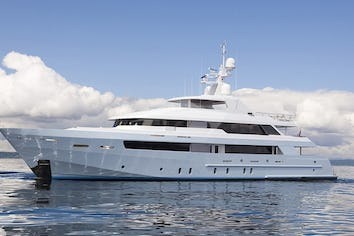 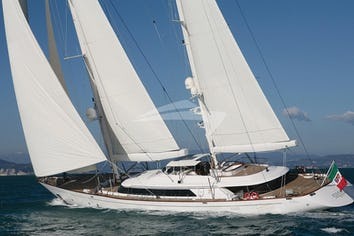 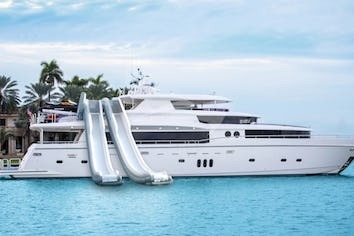 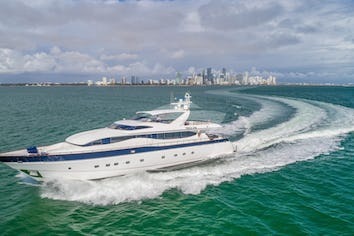 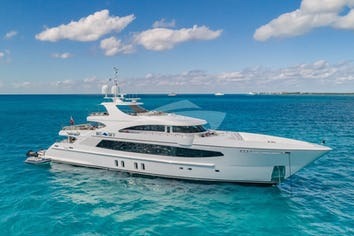 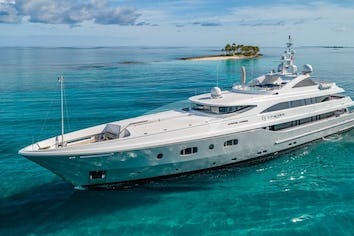 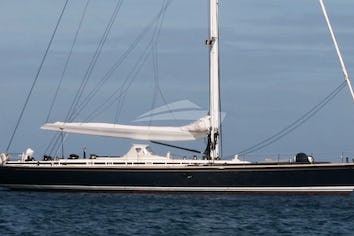 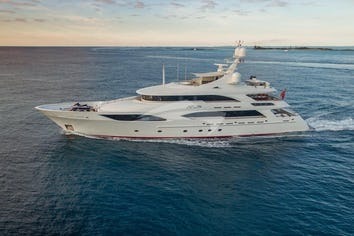 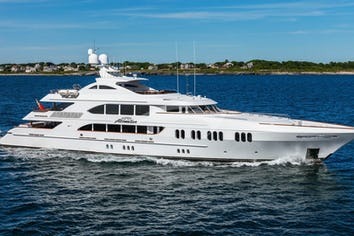 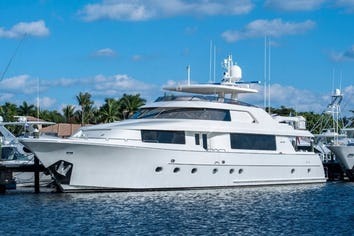 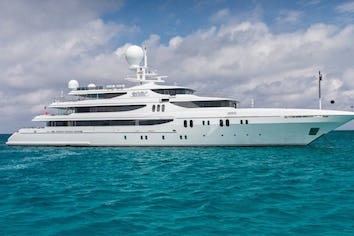 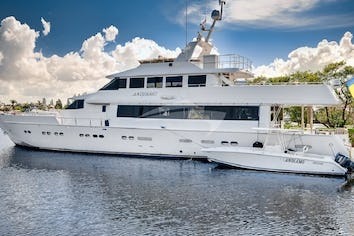 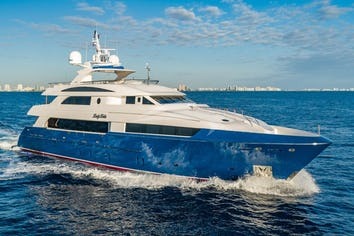 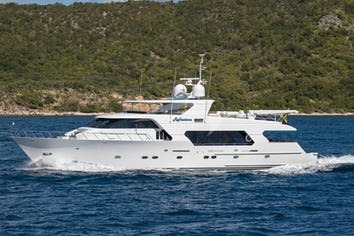 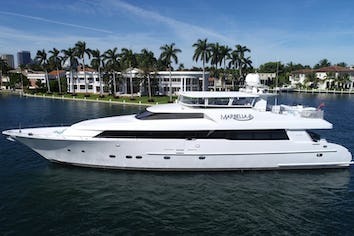 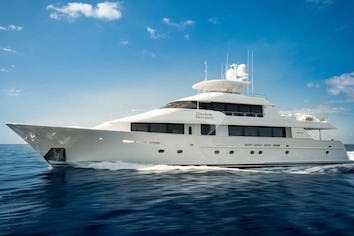 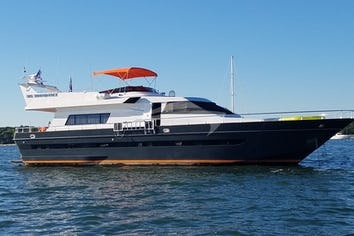 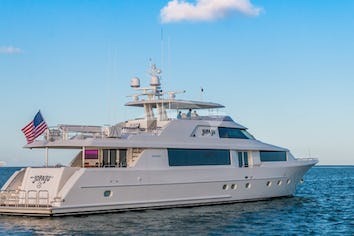 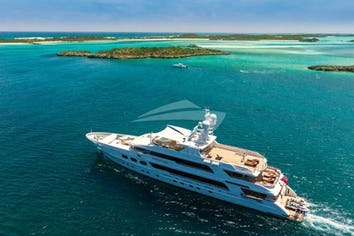 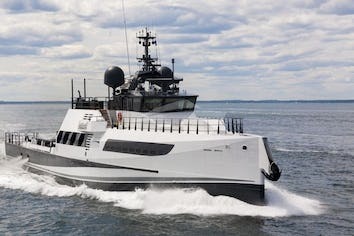 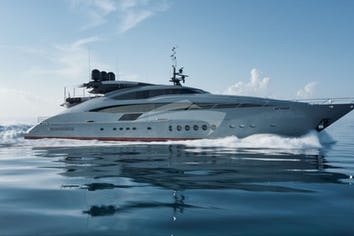 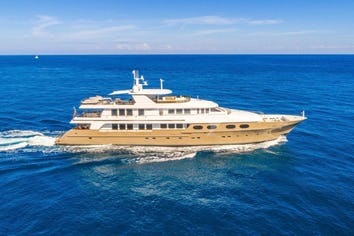 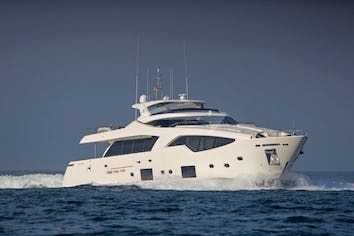 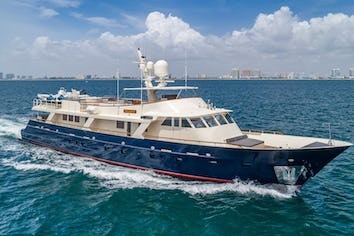 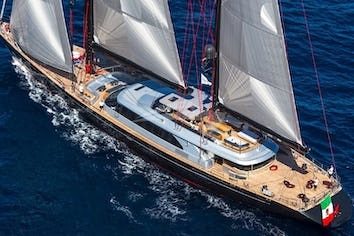 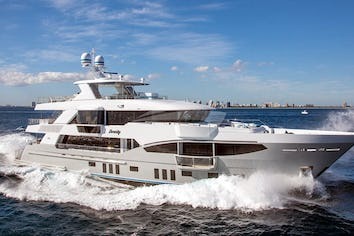 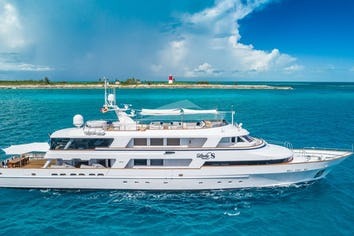 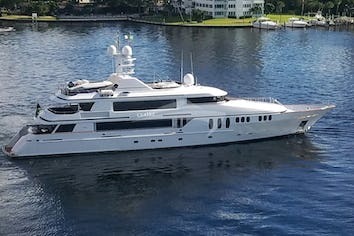 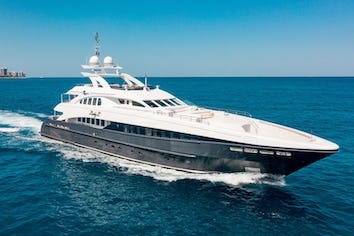 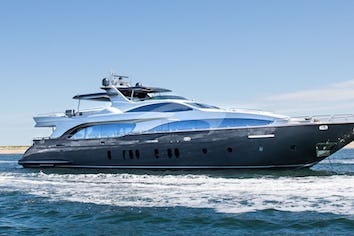 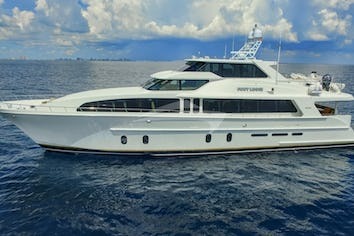 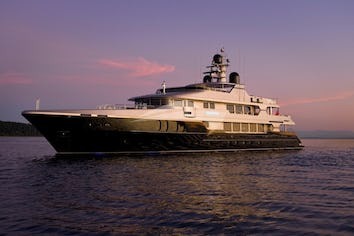 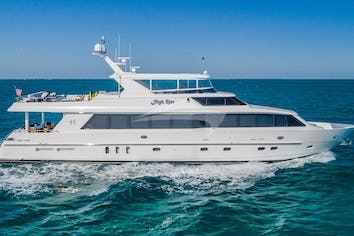 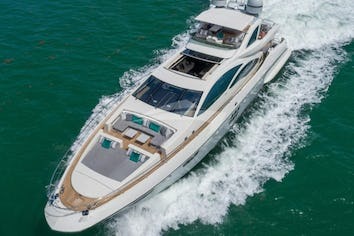 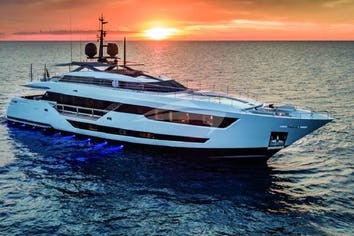 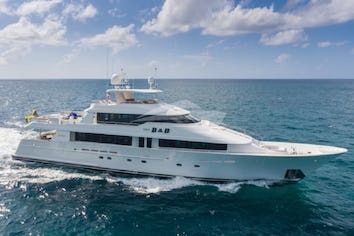 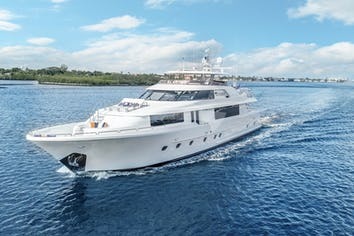 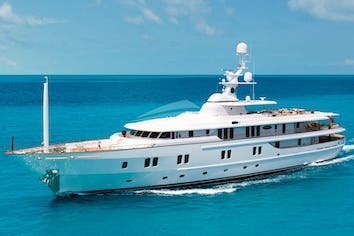 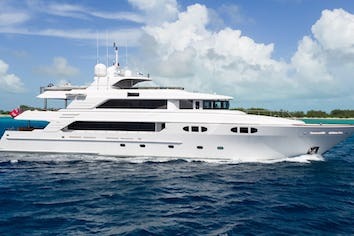 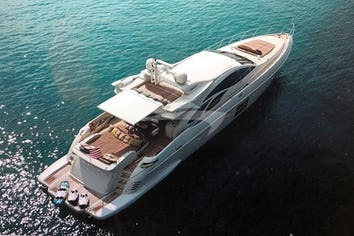 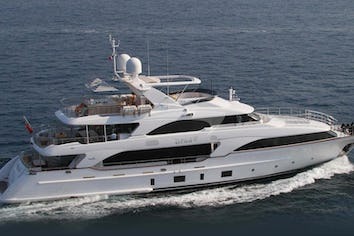 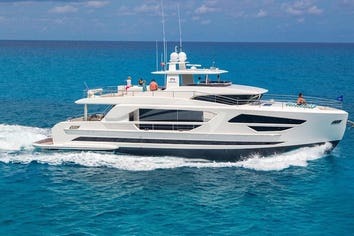 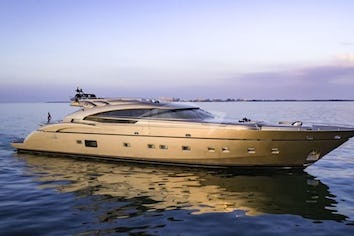 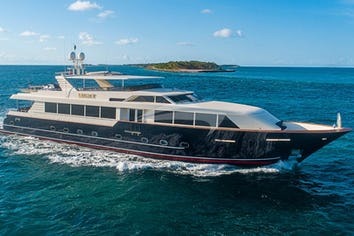 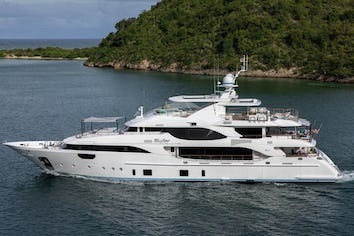 Westport New Construction builds world-class yachts in excess 100' (30 meters) and delivers on its reputation - "On Time - On Budget". 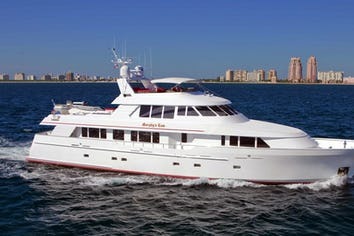 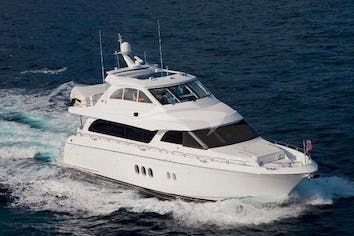 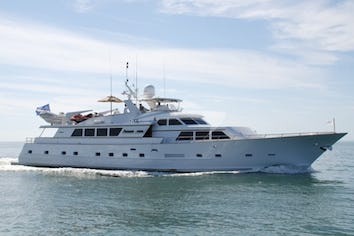 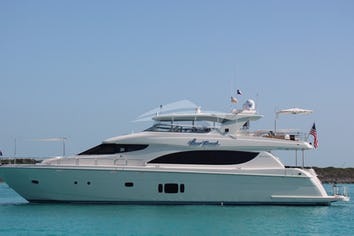 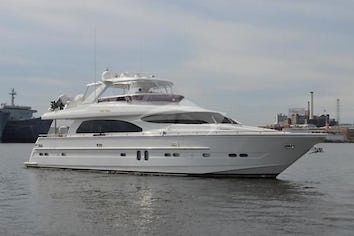 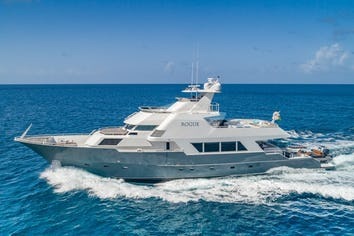 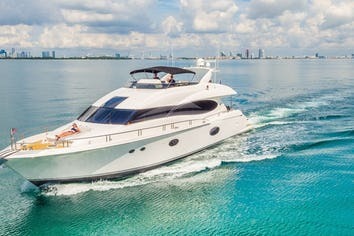 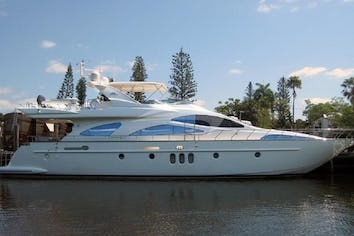 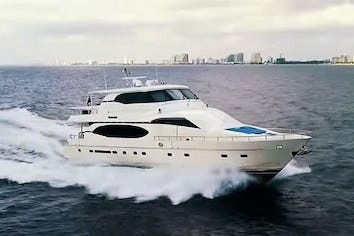 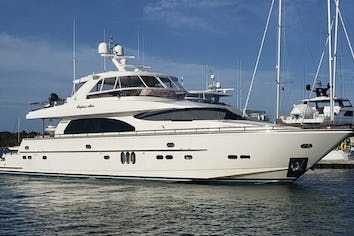 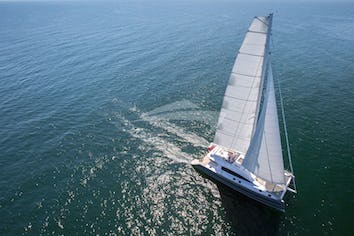 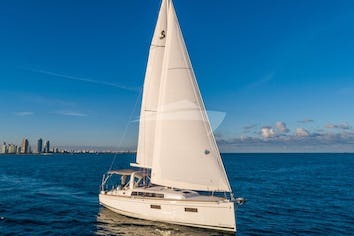 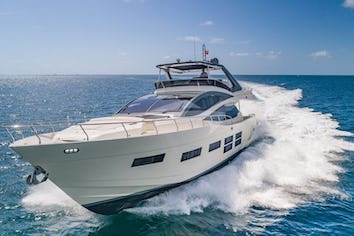 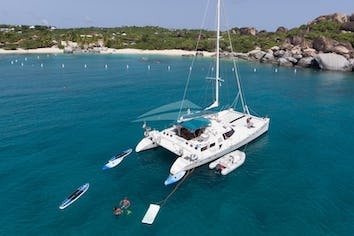 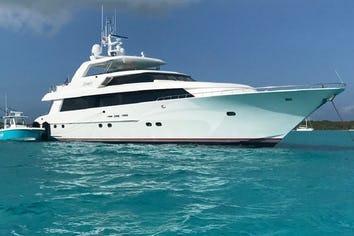 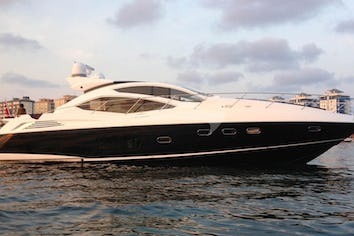 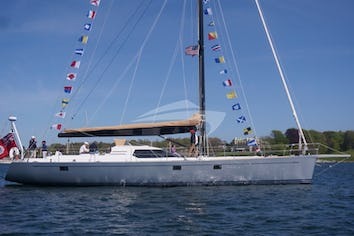 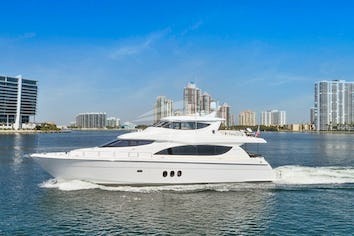 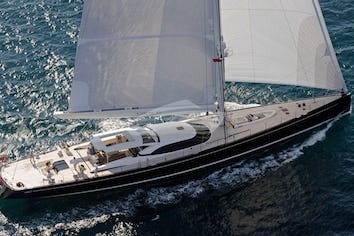 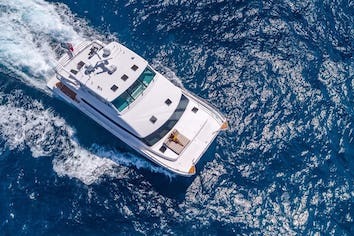 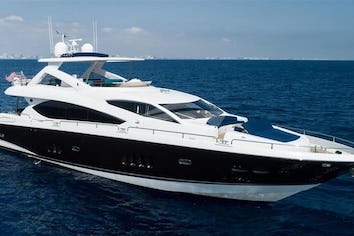 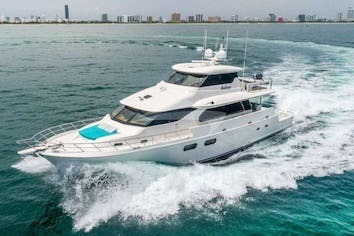 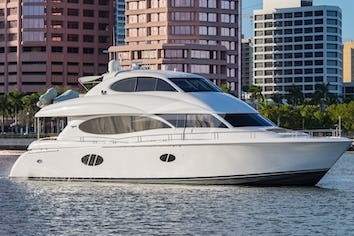 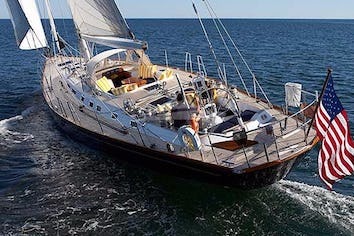 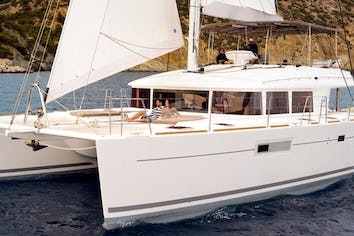 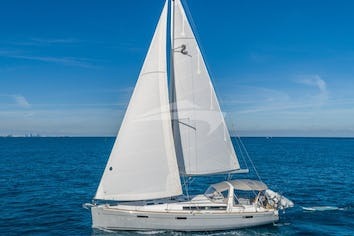 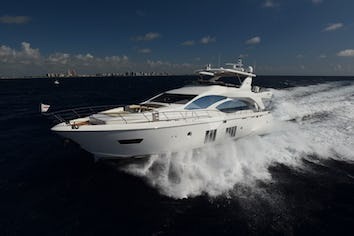 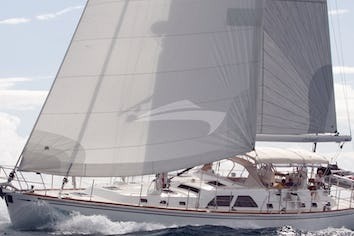 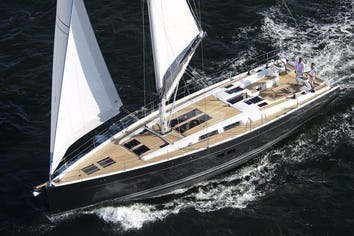 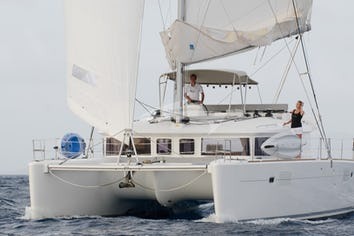 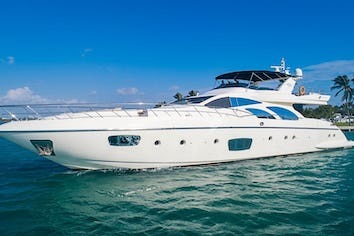 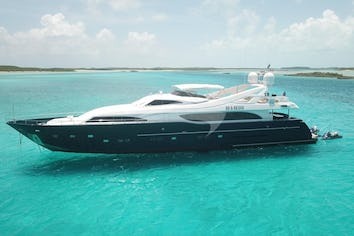 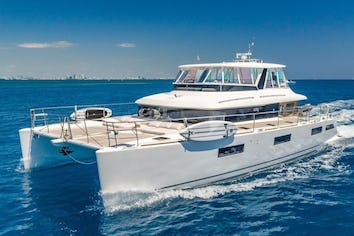 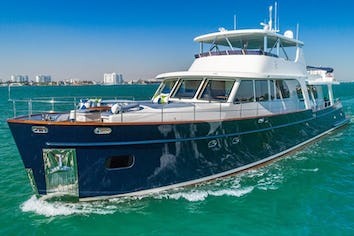 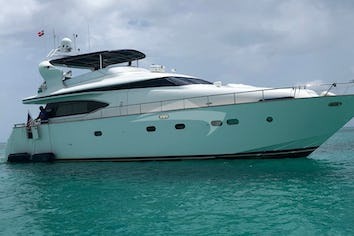 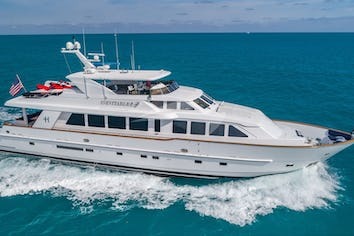 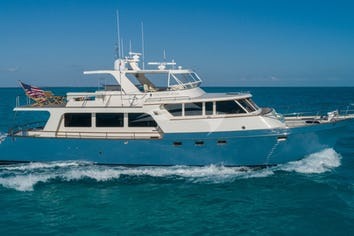 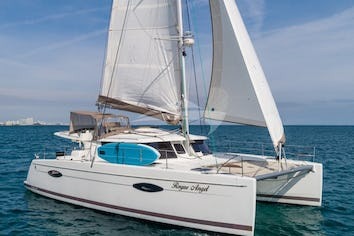 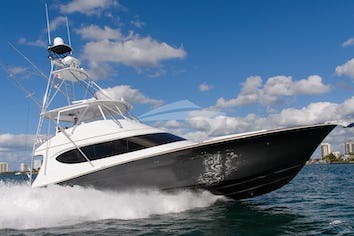 Westport Brokerage Yacht Sales consistently fulfills the needs of the international boat buyer and boat owner by effectively marketing & selling its inventory of yachts and helping a buyer navigate the complexities of finding and purchasing a yacht. 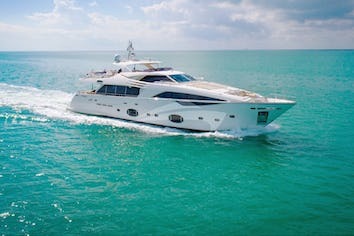 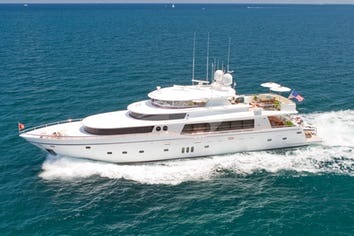 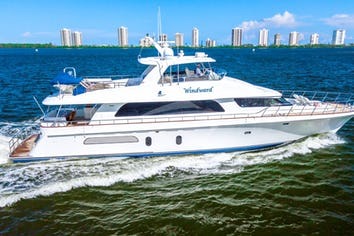 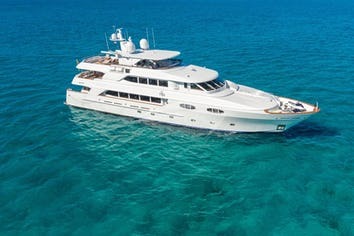 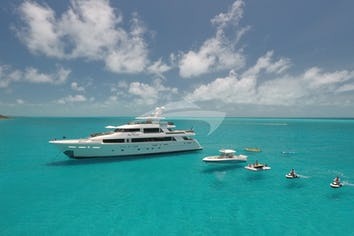 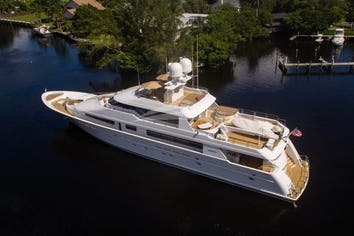 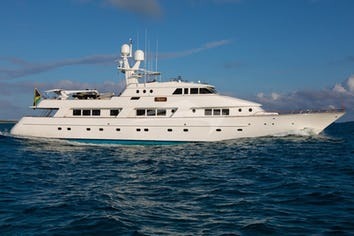 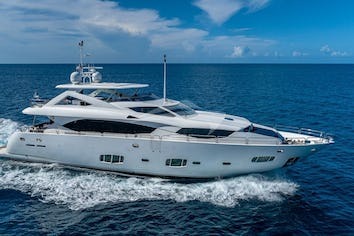 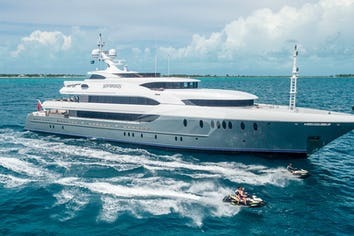 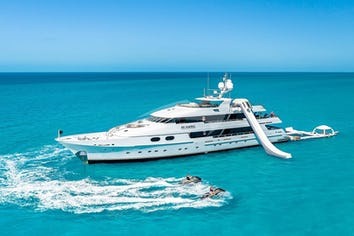 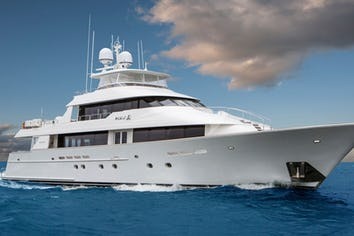 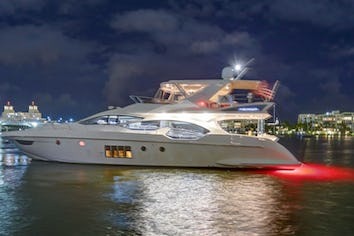 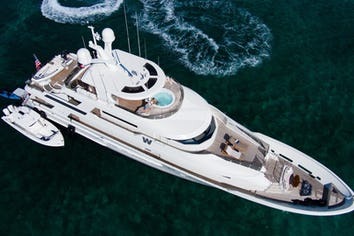 Westport Charters fulfills the desires of those that wish to enjoy, relax, cruise and explore the destinations of the world aboard the world's finest yachts.